Payments go straight to the band. 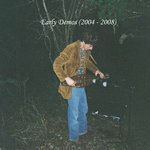 The band's first full-length recording, a folk-rock concept album. 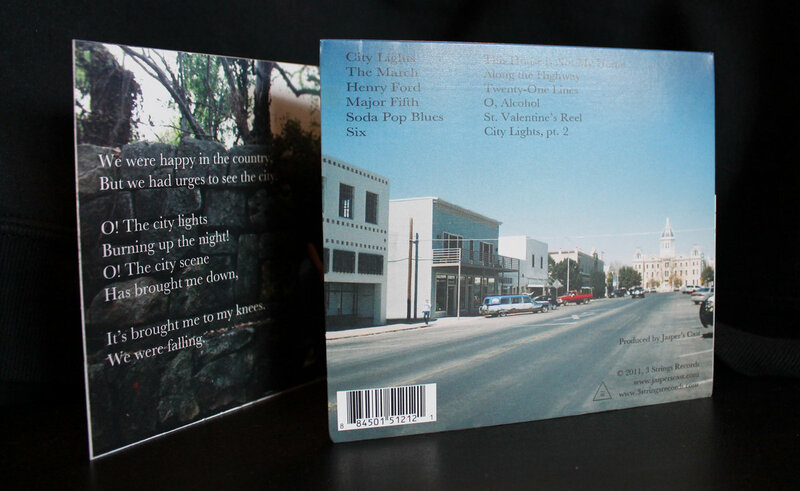 With fold-out album artwork, taken near Marfa, Texas, by Jackson Floyd. Includes unlimited streaming of City Lights: How I Learned to Love the City via the free Bandcamp app, plus high-quality download in MP3, FLAC and more. 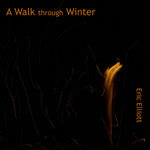 Get all 10 Eric Elliott releases available on Bandcamp and save 20%. 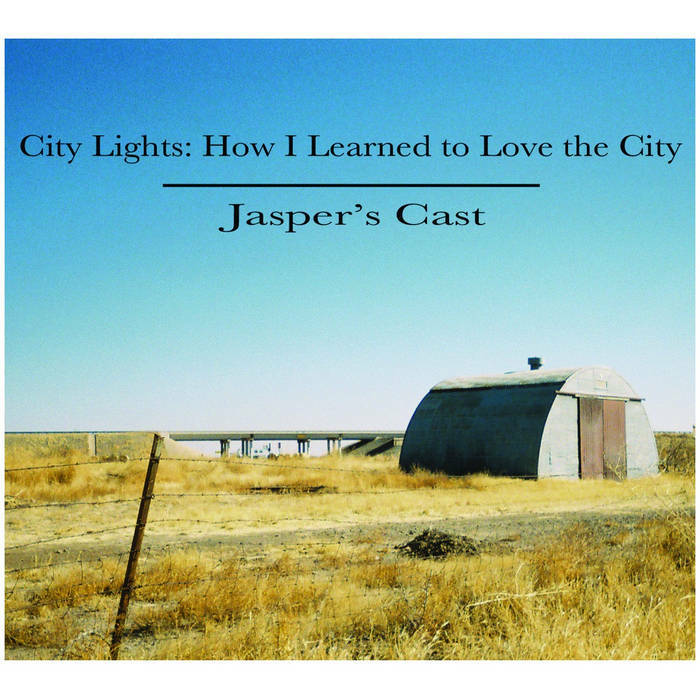 Includes unlimited streaming via the free Bandcamp app, plus high-quality downloads of Parentheticals (an album), Early Demos (2004 - 2008), Dots and Lines, Jasper's Cast (EP), Blue Northern, City Lights: How I Learned to Love the City, Lovely Flowers: A Soundtrack and other songs, King Minty Philosophers, and 2 more. , and , . 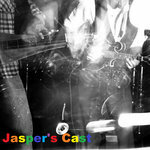 Jasper's Cast's first full-length album. 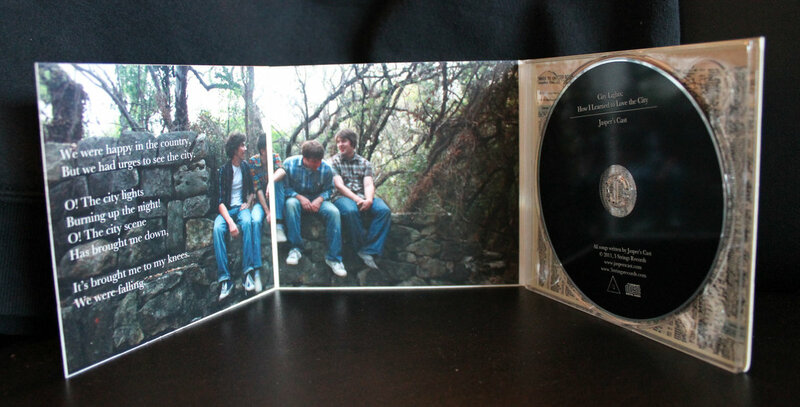 Self-produced and released by their own label, 3 Strings Records. 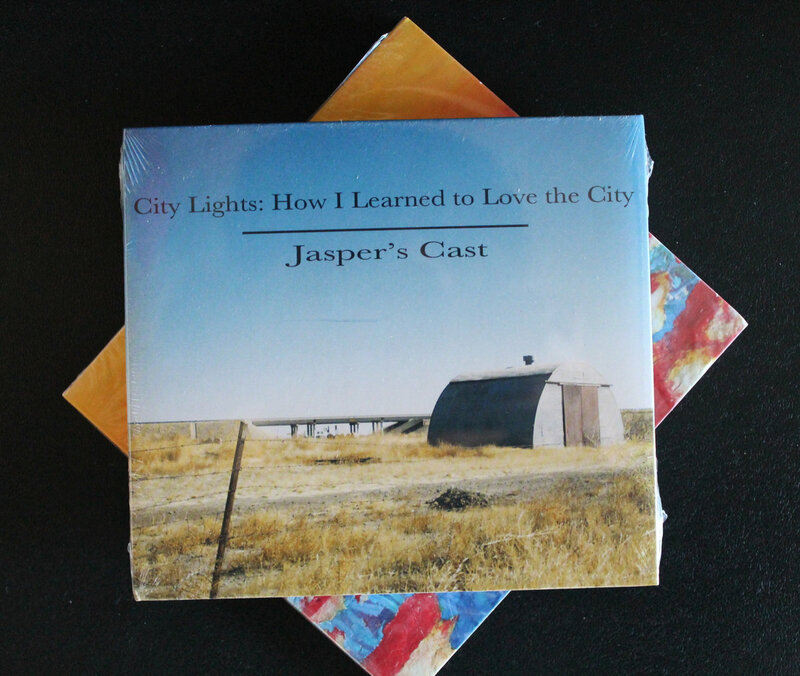 'City Lights: How I Learned to Love the City' is more than a concept album. 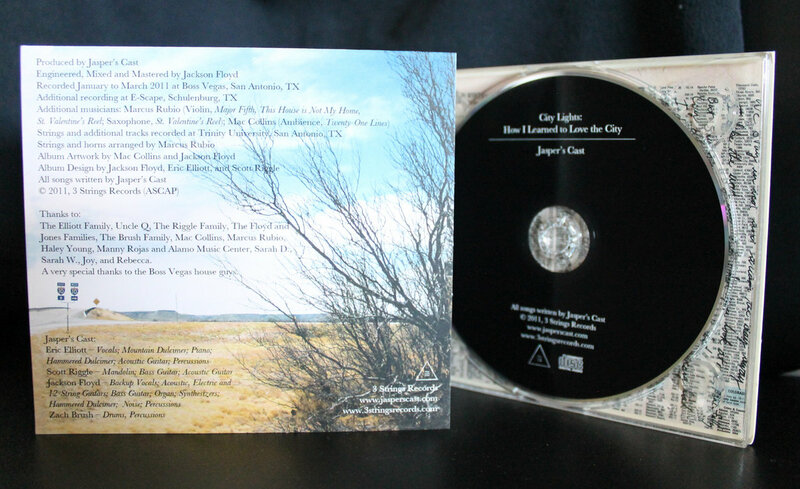 It addresses three motifs throughout the album—the dichotomies between city and country, as well as electric and acoustic sounds, and the themes of growth, achievement, and progress. 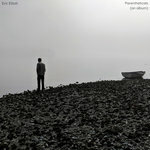 But the album also follows a character who has abandoned his rural life for the city, only to find that it’s not quite all he dreamed it to be. 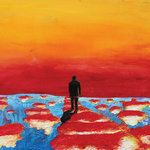 Growing nostalgic for the country, he leaves the city in the second half of the album. Once there, he learns that both settings occupy real places of his heart, and he appreciates his love for both. 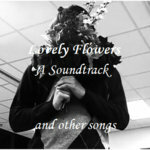 All songs written and produced by Jasper's Cast. 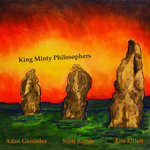 Copyright 3 Strings Records, 2011. 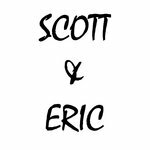 Eric Elliott is a songwriter, singer, and mountain dulcimer player currently living and playing in Dallas, TX. Please, can you help me find a way to better myself? And I won't throw my life away on anything else. And now I'm thinking, where did they go? I said hey babe, whatchu trying to prove? I stumbled in, lady looks up at me and says "what's the matter with you?" And I said "hey now, there's enough for two"
"This House is Not My Home"